There’s a steady increase in the number of small businesses cropping up. Unfortunately, not every business will succeed financially. 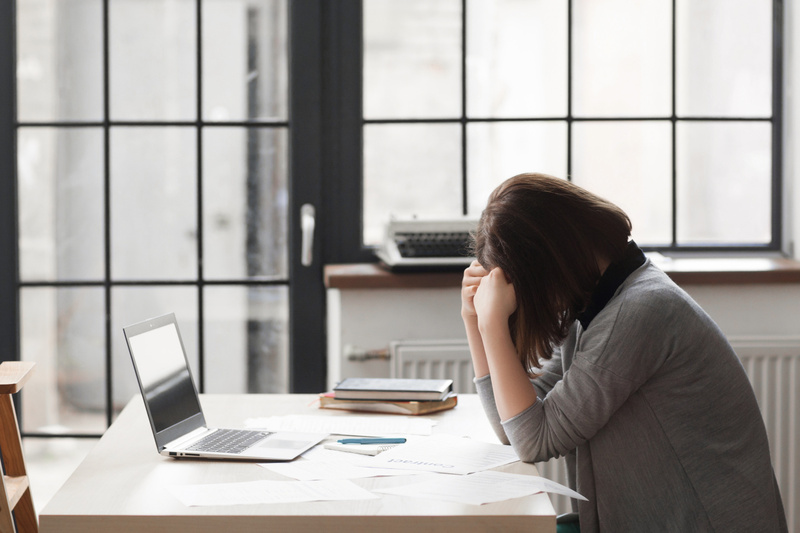 To avoid demise, business owners must tactfully avoid these 7 common-but-harmful financial mistakes. When setting up your company, you may be tempted to purchase the latest technology, a comfy office space, or hire only the most credentialed employees—all of which cost a lot of money. Resist the temptation to use your business loan or financial backing to make personal or unnecessary business purchases. Instead, choose to only spend your money on things that are absolutely critical for your business to run. Be as lean as possible in both your business and personal life until your business has grown enough to allow for such spending and still have money left to save. It’s crucial that you ensure your company is well insured and protected. Having the right business insurance eliminates financial risk from unforeseen events. 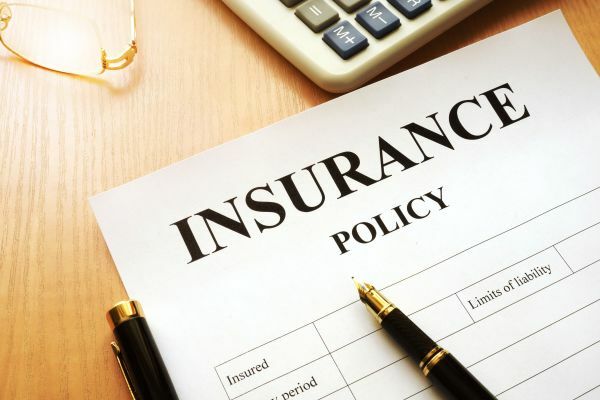 Unfortunately, many small business owners (SBOs) make the mistake of canceling their coverage before having a new policy in place, or not choosing the policies that best fit their business’s needs. 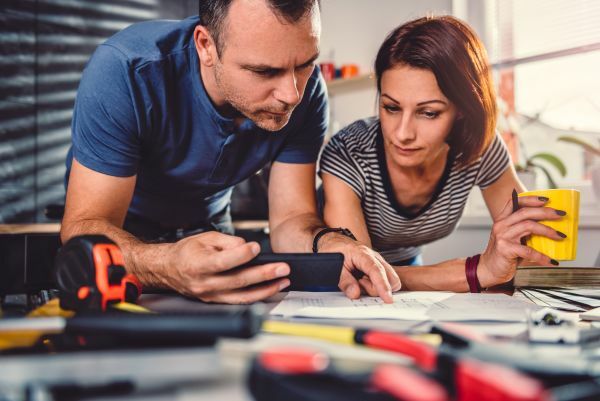 To be sure you’re choosing the best insurance and liability services to protect your business, check out this blog post, The Basics of Small Business Insurance. As soon as your business is set up, you’ll need to open a bank account specifically for your business. You’ll also want to apply for a business credit card to help keep track of business expenses. However, it’s important you never use your personal accounts or funds for business transactions, and vice versa. Failing to separate business and personal expenses could lead to business cash flow issues and monetary complications pertaining to balancing accounts, measuring profits, filing taxes and setting clear financial goals. Never run into credit card debt or spend money that you don’t have. 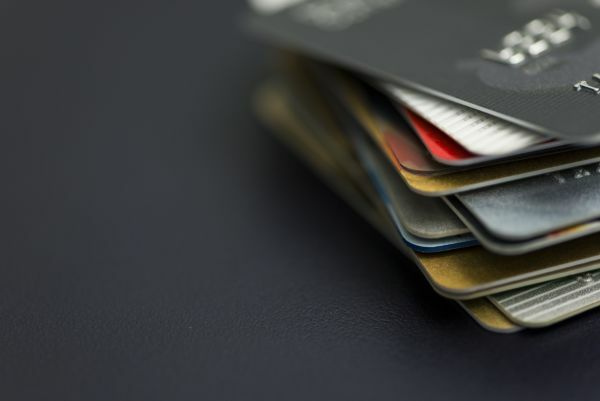 Though using credit cards is a common practice in businesses, you must remember that while they are convenient to use, they could put you at risk of debt if you don’t manage the credit payments properly. Avoid using credit cards as much as possible, especially if you are not sure if you can pay off the full balance each month. Consider other options like debit cards or a personal line of credit for business for covering your expenses (but again, be sure this is only used for business purposes, not personal). 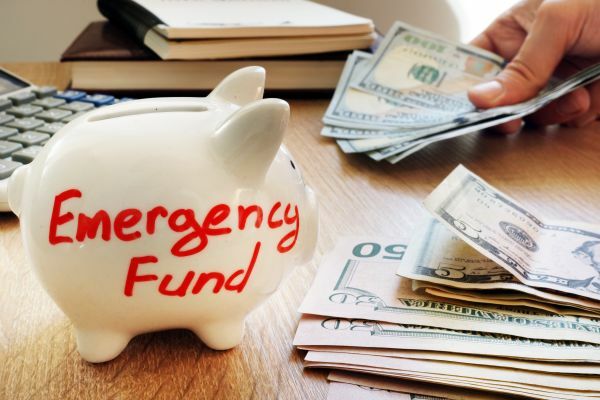 Most financial experts agree that one piece of advice that can keep your business afloat during hard times is to have an emergency fund or savings that you can fall back on for unexpected expenses. Regardless of much you plan, there will come a time where you encounter expenses you haven’t anticipated. 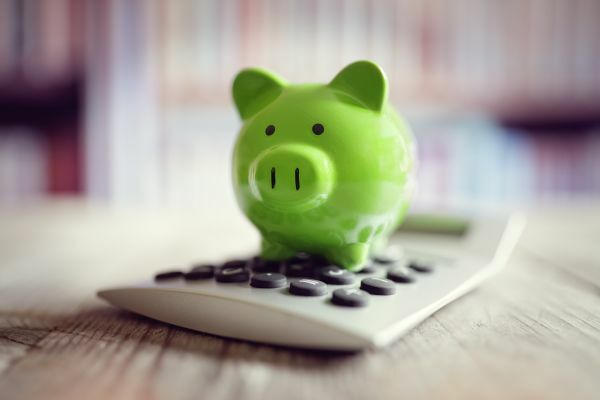 Entrepreneurs and business owners are advised to save up at least three months worth of expenses as a contingency fund for business as well as personal use. As a business, you will have different state and federal tax obligations pending the size of your business, where you’re located, what type of business you operate, etc. If you are self-employed, you are responsible for paying your full tax obligations throughout the year. 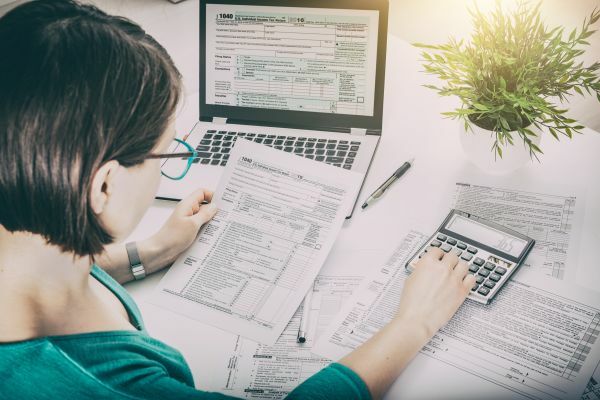 A good rule of thumb is to make estimated quarterly payments to the IRS to avoid finding yourself facing a huge tax bill at the end of the fiscal year. Paying attention to how much you own in taxes and taking steps to legally reduce what you owe will help you save a significant amount of money and keep your business stay afloat for longer. For more information on how to make estimated tax payments, check out this article from the IRS. Budgeting is critical, period. When you budget, you can accurately manage your finances and spending efficiently. Without it, you may forget about insurance payments, future tax obligations and other necessary expenses. 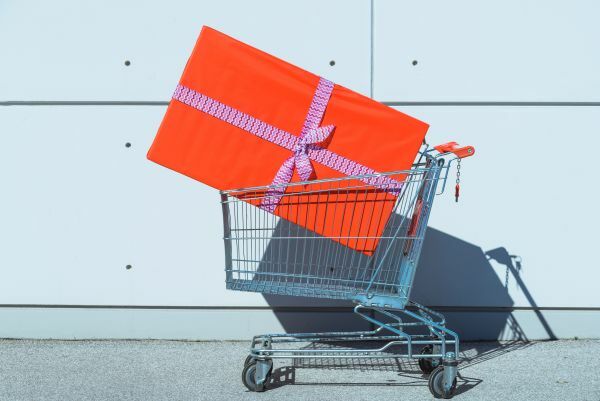 You may even spend significant amounts of money when the sales are slow, leading you to apply for a loan or running up a credit card debt if you urgently need money. Stick to your budgeting plan and have a clear financial management goals for the future. It’s inevitable that you’ll make some financial mistakes and learn some hard lessons as a small business owner, but it’s important to be aware of the most common mistakes so you can avoid them. Consider various options of personal loans for business owners to aid your business during a financial crisis. Shiv Nanda is a financial analyst who currently lives in Bangalore (refusing to acknowledge the name change) and works with MoneyTap, India's first app-based credit-line. Shiv is a true finance geek, and his friends love that. They always rely on him for advice on their investment choices, budgeting skills, personal financial matters and when they want to get a loan. He has made it his life's mission to help and educate people on various financial topics, so email him your questions at [email protected]. 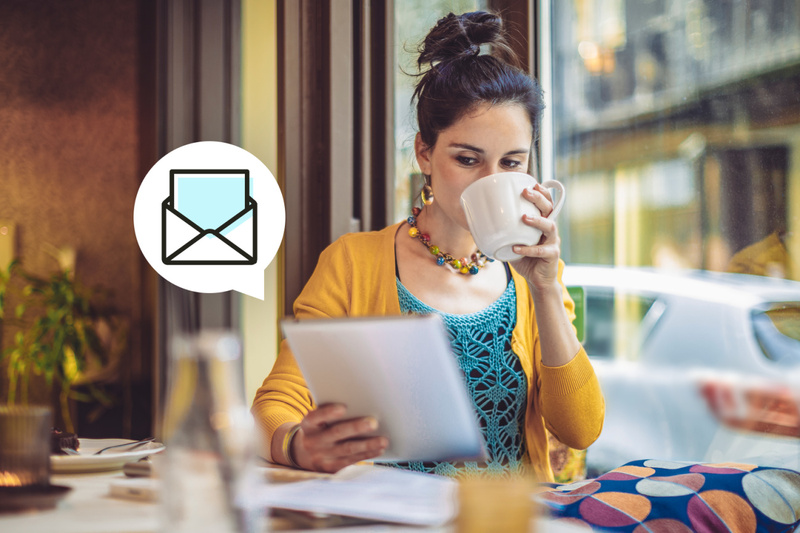 Referrals are a powerful tool for small business owners. Here's a tipsheet to guide you through asking your customers to refer your business.